Welcome to episode 5 of Cowabunga Corner Season 3. 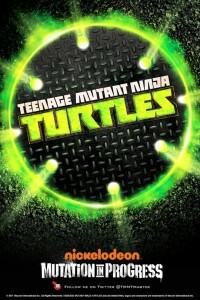 In this episode I talk about some of the other TMNT blogs out there. I know I could never cover every blog, so I decided to talk about a handful which are very cool to read from time to time for either information on the past or up coming news about the Turtles.